The recovery department supports 12 operating theatres, providing exposure to a wide variety of complex surgical cases and innovative procedures. You will have the opportunity to expand your clinical knowledge while working within a supportive team environment. If you are interested in this opportunity and would like to know more apply now or contact Emma Chadwick on 02 8248 2984 for further information and/ or a confidential discussion. 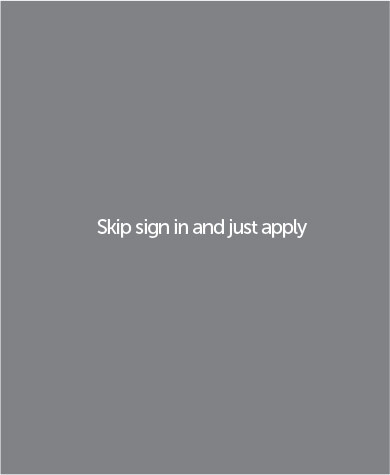 Alternatively, please click 'Apply Now' and follow the prompts.